Estes & Gandhi, P.C. 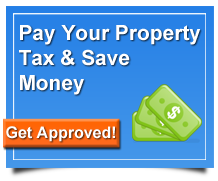 - Texas law firm that exclusively represents property owners in efforts to lower appraised values and minimize property taxes. Wondering if you'll qualify? Here's the loan requirements and loan process. Check now to see if your eligible for a loan!